It’s giveaway time. I haven’t done a giveaway in a while and this one is super awesome. 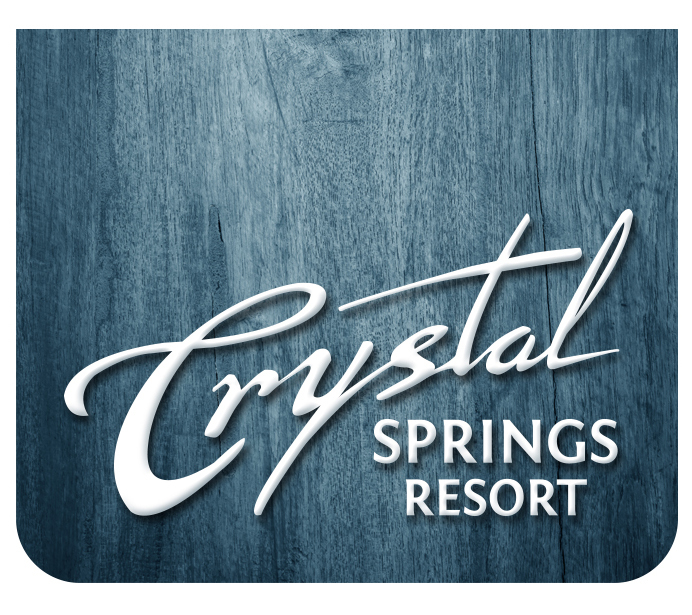 As you may have seen I did a review for Crystal springs resort Grand Cascades Lodge. Well this is your chance to win a 1 night stay in a 1 bedroom suite. Follow the instructions below and Good Luck! 1. Join Homemade Delish and Crystal Springs Resort on Facebook. Leave a separate comment letting us know you did so. 2. Follow @homemadedelish and @Crystalsprings on Twitter. Leave a separate comment letting us know you are following if you haven’t already. The giveaway is open until Wednesday, September 9th at 11:59 p.m. Eastern time. The giveaway is only open to USA residents. Be sure a valid email address is included with your comment(s). Winner will be chosen randomly and announced on this post. We will email the winner and if the winner doesn’t respond in 24 hours, a new winner will be chosen. Voucher for 1 night stay will be sent by Homemade Delish. Good luck! Already following this site via email. Would so appreciate a romantic getaway to The Grand Cascades Lodge after we get married in October. We have to put off a honeymoon until next year sometime. So this would be a nice thing to do for 1 night. TY! Thanks for the giveaway, we could use a vacation!! I’m already following the fabulous Homemade Delish on FB & just joined Crystal Springs as well. I also sighed up for your emails (can’t believe I haven’t already done that!). Thank you Homemade Delish for offering yet another wonderful giveaway! Best of Luck to all of the Homemade Delish followers on winning the overnight giveaway! !